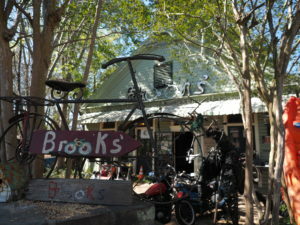 Here at Brooks’ bike shop we buy, sell, trade, rent, and repair Bicycles of all kinds. We also rent Kayaks, paddle boards, and canoes for our local River and bayous. We have extensive knowledge of the local area and can help you with any Adventure you might be seeking. Whether it be visiting our local breweries along the Saint Tammany Trace bike trail or catching the wildlife at fountainbleau and Bogue Chitto State Parks. 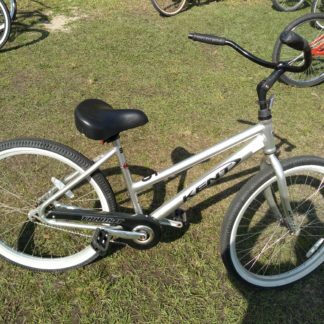 We are fastly becoming the place in the state of Louisiana to buy bikes. We carry many Brands including Fuji, Breezer, SE, Cinelli, but more coming in the near future. With every new bike purchase from Brooks bike shop you receive a one year warranty covering any factory defects with a 6-month service plan. We also have the largest used inventory in the state of Louisiana. 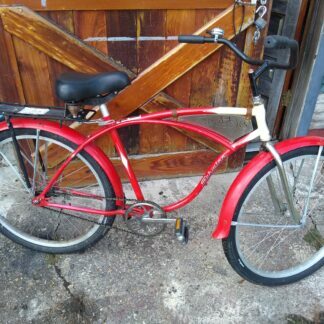 Many of our used bikes come in for trade ins and are not in the best condition after we give them TLC we get them back on the road. 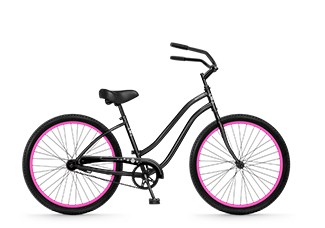 Our service departments can handle almost any bicycle repair you can think of. We also offer a full line of Welding Services which is very uncommon for a bicycle shop. Come check out why everyone’s getting their bikes worked on at Brooks bike shop. With quick turnaround times and friendly service there’s no reason to go anywhere else. For many minor repairs such as flat tires and quick adjustments we can get you out on the spot. For more complicated repairs and tune-ups we typically have a 3-day turnaround. 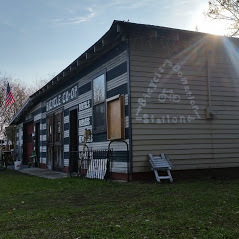 A Veteran Owned business with a passion for Bicycles.